“In three space dimensions, knot theory is a subtle, complicated subject. But in four space dimensions it is trivial: All knots can be unraveled completely. A knot, to mathematicians, is just a continuous curve in space. Imagine labeling each point on that tangled curve with the numbers between zero and one, with zero and one representing the same point. Now take a circle and do the same. We live in 3 space dimensions but Nature finds workarounds. In the context of DNA there are enzymes that effectively create the 4’th space dimension. The DNA double-helix is about 2 inches (5 cm) long but it is folded so tightly that it becomes a tiny ball. When we pull the garden hose around the hose gets tangled up with itself and forms knots. 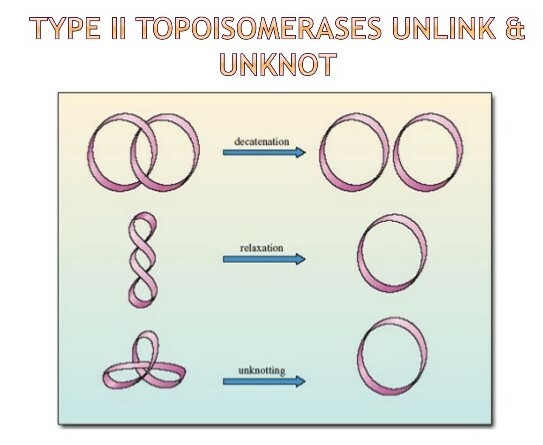 Similarly, there is a high chance that knots will be formed when the DNA is folded into a tiny ball. . Fortunately enzymes known as topoisomerases untie the knots in DNA. 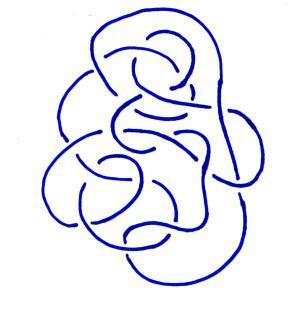 There is an excellent online article at an AMS (American Mathematical Society) web site titled “That Knotty DNA” that explains the relevance of Knot Theory in Biology. 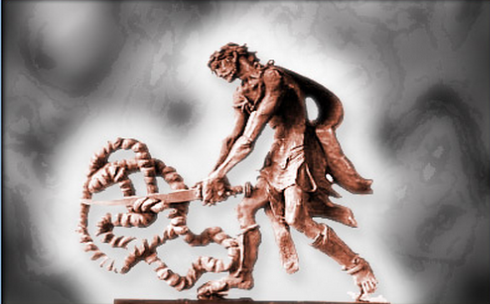 By the way, Alexander the Great had a good instinct about how to untie a knot. He cut the Gordian knot. Cutting is the key tactic employed by the topoisomerases enzymes as well. This entry was posted in geometry and tagged DNA, Gordian knot, Knot Theory, topoisomerases. Bookmark the permalink.